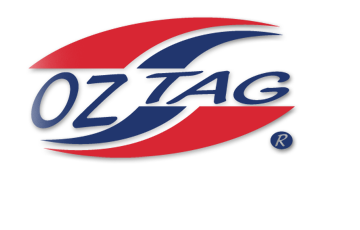 " GET TAGGED,YOU'LL LOVE IT"
Are you a Business Owner or Employee and have NOT played Oztag before? Individual? We can find a team for you. Check out our new Family And Fiends Division in Senior Information ! If you would like to be an Oztag referee, please contact us now. Training is provided along with one of the best pay rates of any social sport in Hervey Bay. Benefits are numerous including being a part of a close knit well trained team, social days, Xmas party and awards night, no upfront fees if you are also a player and a representative pathway right through to refereeing International fixtures if you are keen enough! 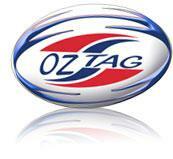 Subscribe to the Queensland Oztag youtube channel now! Get Started vouchers are available to healthcare card holders and pension card holders who have a child listed on their card that resides in Queensland. Only one Get Started voucher will be issued per child per calendar year. We happily accept government issued Get Started vouchers in lieu of payment.